The statewide gas price average in Texas is now $2.78 for a gallon of regular unleaded fuel, according to the AAA Texas Weekend Gas Watch. That price is two cents more than last week and is 59 cents more per gallon compared to this day last year. Of the major metropolitan areas surveyed in Texas, drivers in Midland are paying the most on average at $3.10 while drivers in Wichita Falls are paying the least at $2.65 per gallon. The national average price for a gallon of regular unleaded is $2.96, which is the same as this day last week and 59 cents more than the price per gallon at this same time last year. While the statewide average in Texas increased slightly on the week, many cities surveyed by AAA saw slight decreases or remained the same. It could be a sign that that prices may be stabilizing as we head into June. This is welcome news to motorists who have not only seen pump prices increase, on average, 18-cents since the beginning of May, but are paying the highest prices to fill up since 2014. Of the 27 cities surveyed in Texas, drivers in four cities saw the average price of regular unleaded gasoline decrease while drivers in nine cities saw no change week-to-week. 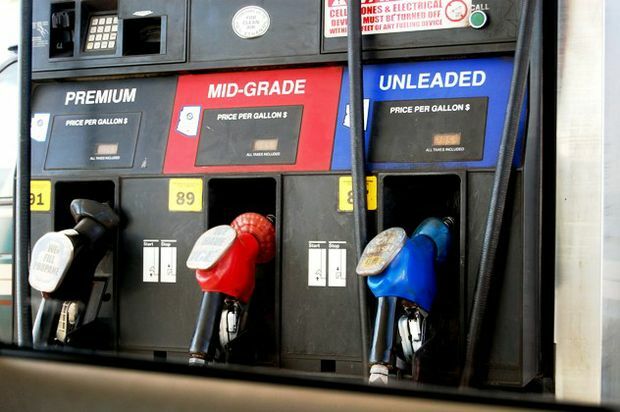 The steady weekly retail gasoline prices come after oil prices started falling over Memorial Day weekend amid news that OPEC may raise production levels to help ease global supply concerns. OPEC is scheduled to meet in June to discuss any potential adjustments to supply. The South and Southeast region continue to tout the cheapest gas in the country, but prices are 60 cents more per gallon, on average, compared to one year ago.